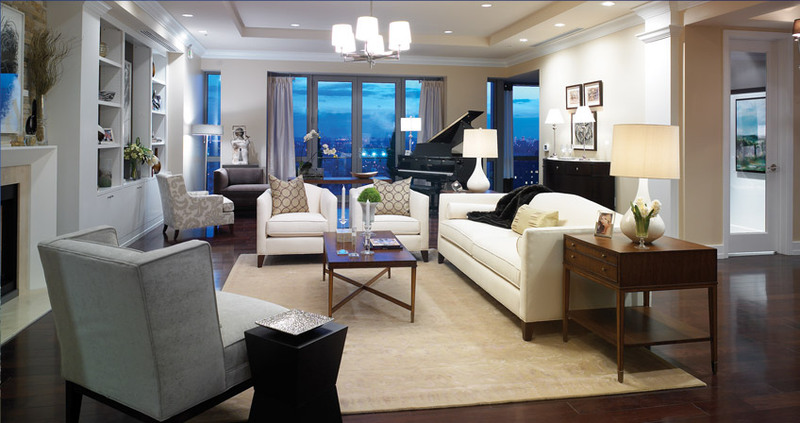 With just a few residences remaining in Philadelphia's most exclusive address, experience the flexibility to customize your 4,200-sq.-ft. full-floor home exactly how you want it. 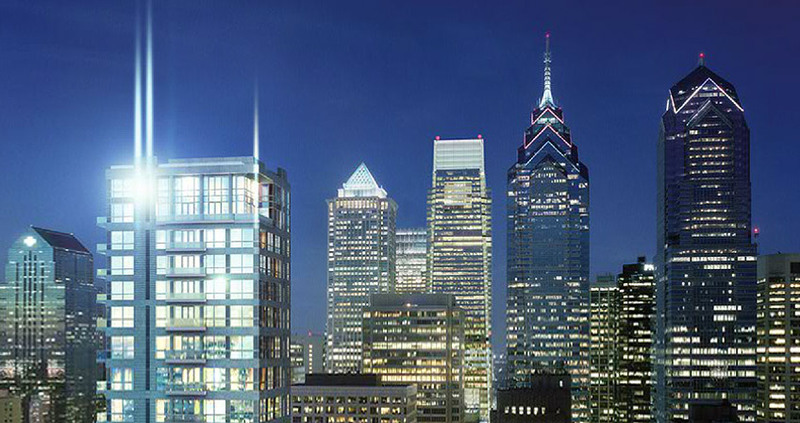 Find what you're looking for in the perfect home at Philadelphia's only 31-story full-floor luxury tower, including no elevator hallways, one-of-a-kind amenities and 360° panoramic views. 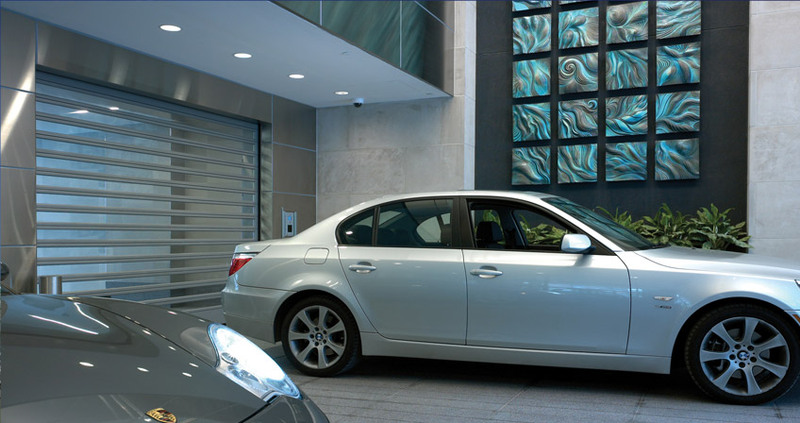 This amenities-rich luxury tower features many Philadelphia firsts, including a fully automated underground parking garage that parks or retrieves your car in less than 90 seconds.